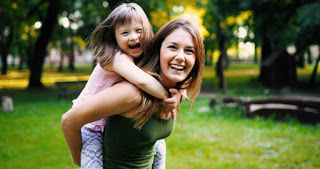 Understanding Special Needs Dentistry - Adelberg Montalvan Pediatric Dental PC & Orthodontics too! Children with special needs need oral treatment much like anyone else; however they benefit most from seeing a dentist who caters explicitly to these patients. Often, special needs kids have special dental considerations; some are very susceptible to tooth decay; others require medication or a diet that is detrimental to dental health. Still, others find brushing and flossing to be difficult. At Adelberg Montalvan Pediatric Dental and Orthodontics, we’re proud to have a team of doctors who are specially trained in providing dental care for handicapped and special healthcare needs patients! A special needs dentist is specially trained to care for their patients with unique dental and developmental considerations. We understand how your child’s teeth may be affected and do everything we can to make your visit a positive experience. By visiting the same dentist for each appointment, your child will be able to bond and feel more comfortable every time. In some cases, your child may not understand why exactly they are at the dentist or why it is important to stay still during their appointment. To be sure that your child’s dental work is done correctly and safely you may need to consider restraint or sedation. Before your appointment, our doctors will discuss the different methods that can be used to guarantee your child’s comfort. At this time, you may also want to discuss any medications, dietary restrictions, and any other habits your child has that may affect their teeth. 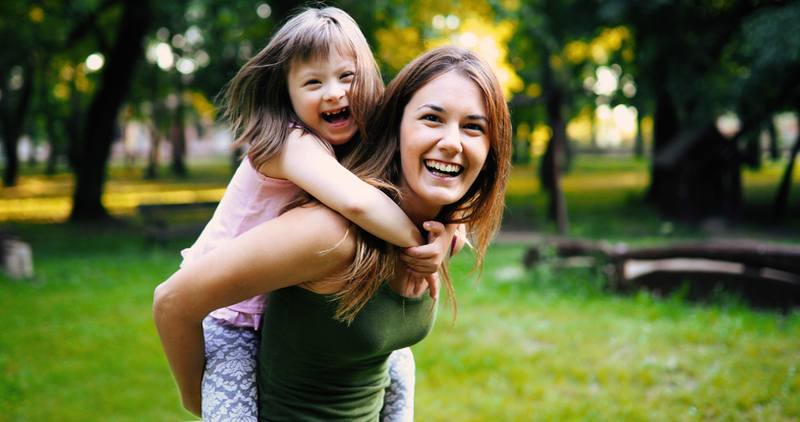 If you’re looking for a special needs dentist on Long Island, we’re only a phone call away! Now with FOUR locations, we specialize in caring for children’s teeth in a comfortable and caring environment. Contact us today to learn more.